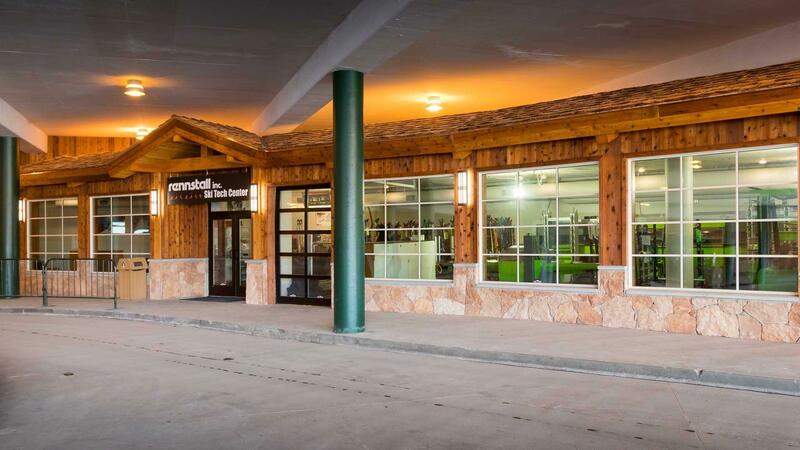 Rennstall is our world class ski, snowboard, and Nordic tune shop. 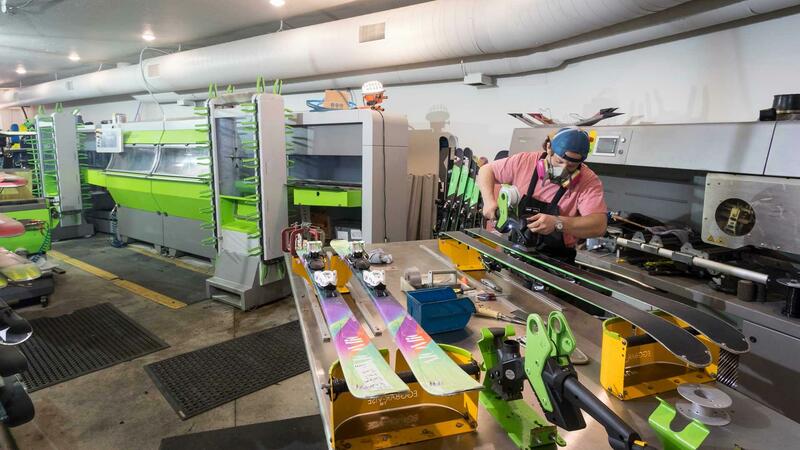 Located conveniently at the base of Deer Valley on the bottom level of Snow Park Lodge (at the parking lot shuttle drop-off), this shop provides elite-level tuning for everyone from recreational skiers to competitive racers. We also provide a selection of tuning tools and waxes for sale, plus instruction on tuning best practices. 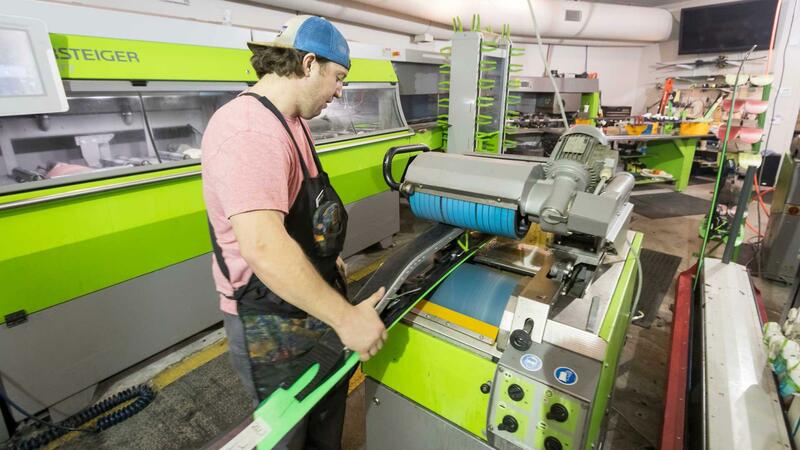 To learn more about our tune options, visit our ski and snowboard tuning services page. 2250 Deer Valley Dr., S.